Sassi di Matera, Italy, might be the most unique and underrated place I’ve ever experienced. 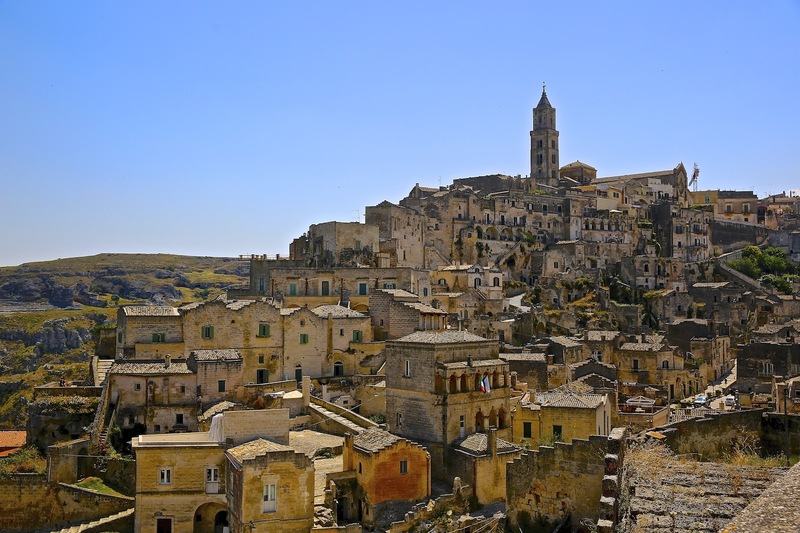 It is an entire village of cave dwellings built into a mountainside and is suspected to be the first human settlement in all of Italy. 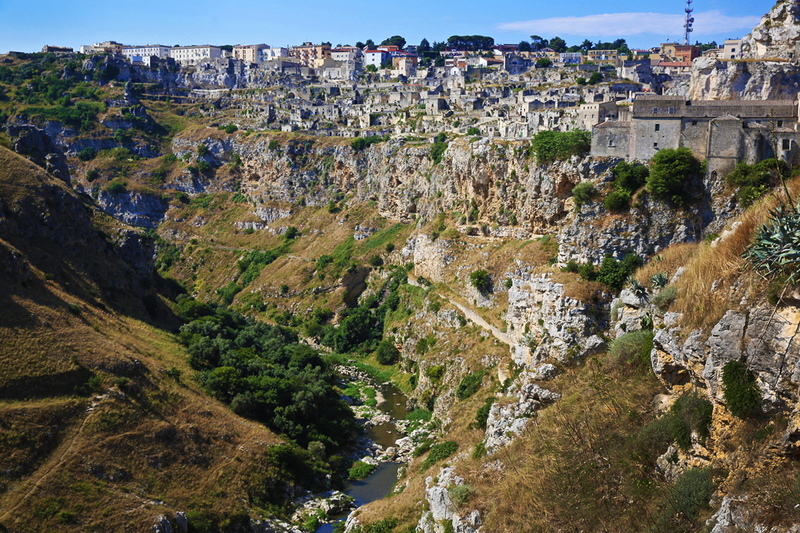 Matera is the only place in the entire world where people may still be living in the same houses of their ancestors from 9,000 years ago. When you are here, you feel as if you’ve stepped into an entirely different world of cave adventures and mystical fairy tales. Trekking & hiking: Get wonderfully lost on the paths of an ancient and rocky landscape with the best views of Sassi. Self guided or with Path Walks, Talks, and Beyond. Under the stars cycling tour of Sassi di Matera: Viewing Matera at night brings out a very different view then during the day. The way everything lights up is truly magical. 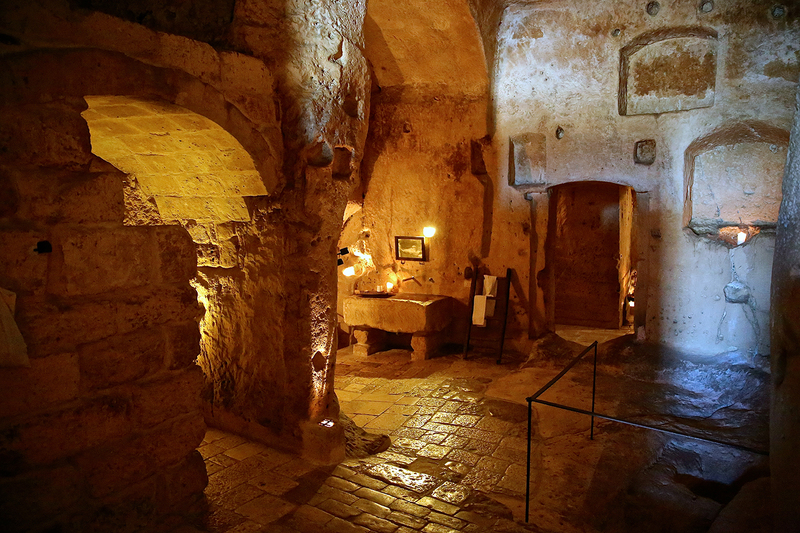 Sleep in a luxury cave at Sextantio Le Grotte Della Civita: This was the best and most adventurous part about visiting Sassi; staying in a real cave dwelling. Read more in depth about this here. Take a day trip to Polignano a Mare and dine at the famous Cave Restaurant: To read more on Polignano A Mare, read my post here. For details on the Cave Restaurant, see my post here. April through September will provide the best weather conditions. July and August are hot.